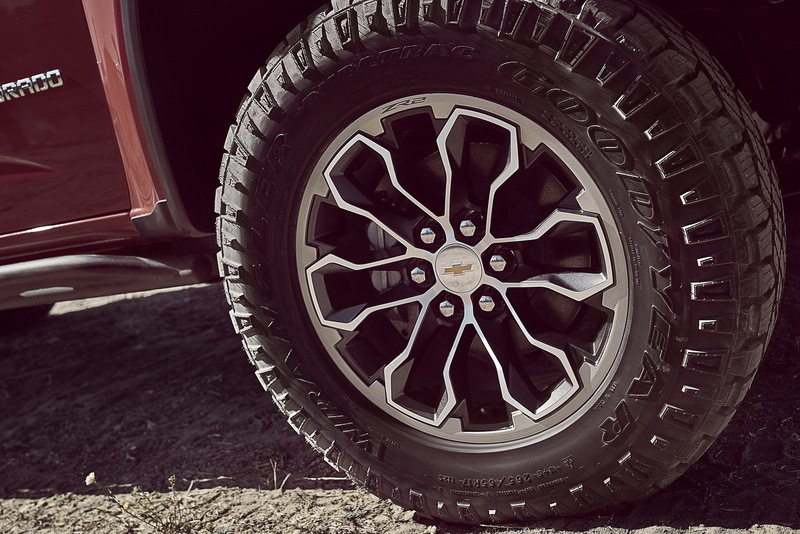 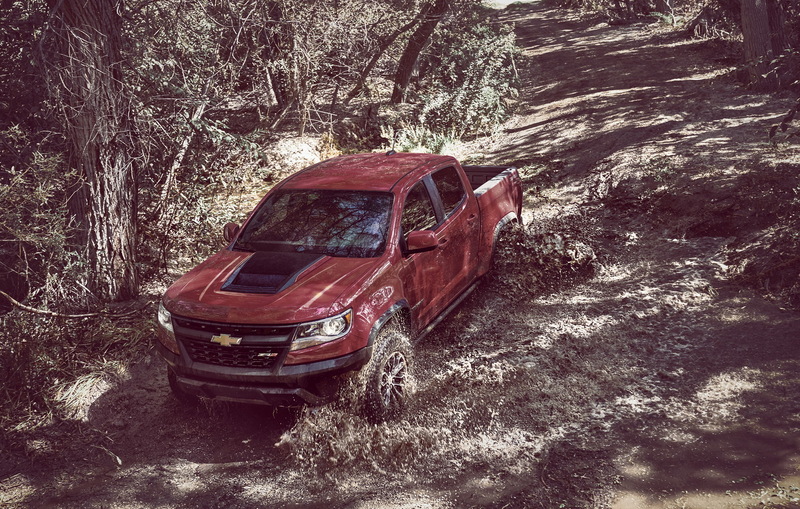 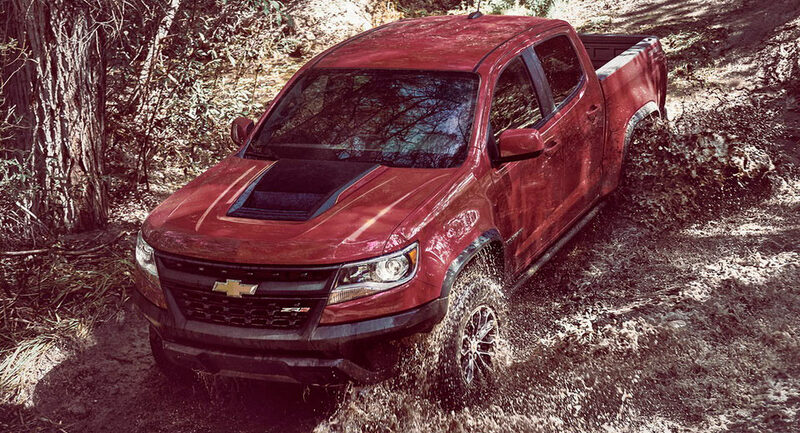 Chevrolet announced pricing details of the 2017 Colorado ZR2 pickup truck, which is set for launch this spring. 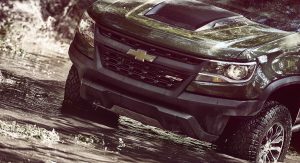 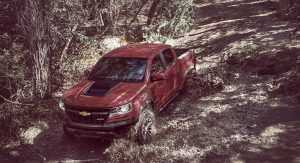 The company’s new off-road pickup truck will be powered by a 3.6-litre V6 packing 308hp and 275 lb-ft of torque but customers will be given the option of a 2.8-litre Duramax turbodiesel that makes 186hp and 369lb-ft of torque. 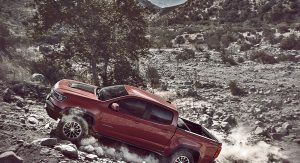 The 2017 Chevrolet Colorado ZR2 is also available with a choice of crew- or extended cab bodystyles, including short and long beds respectively. 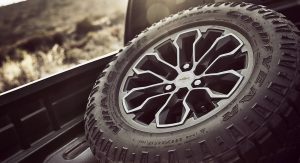 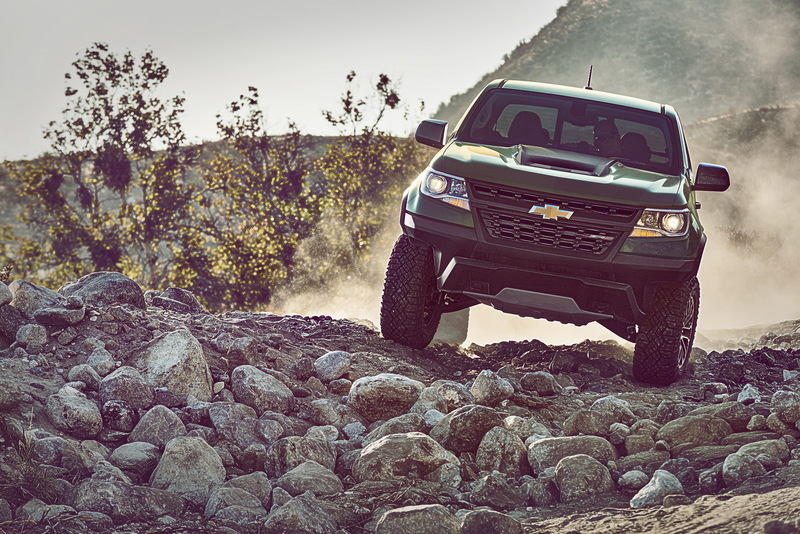 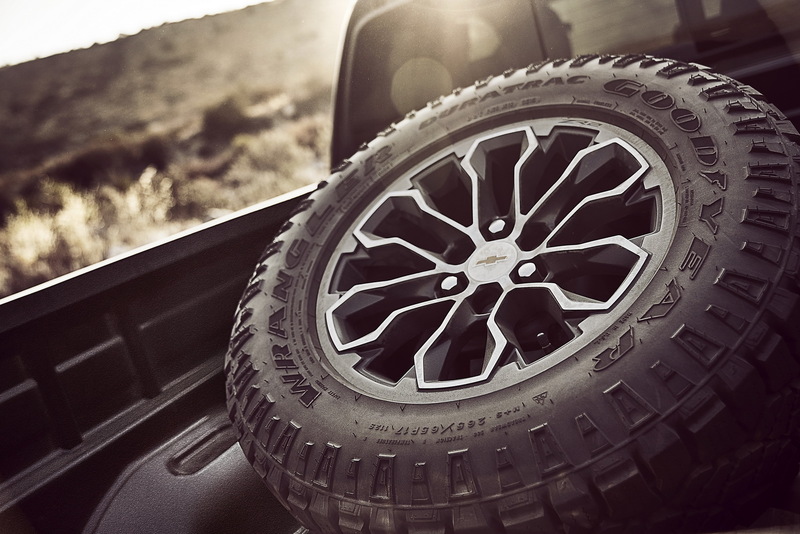 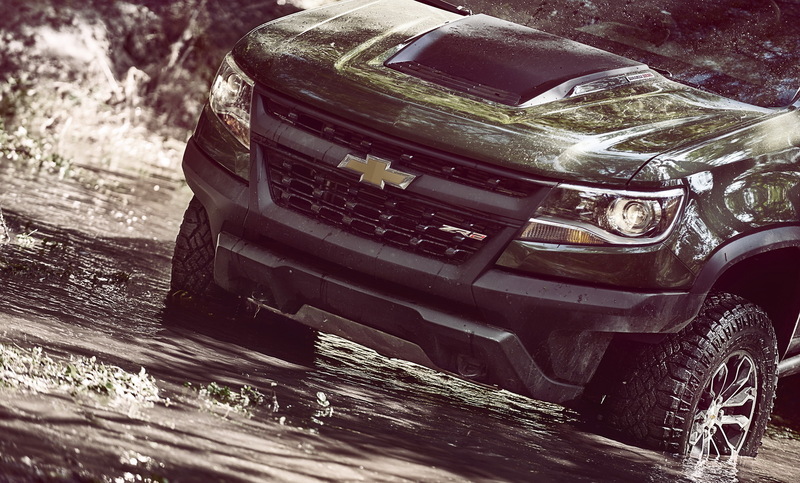 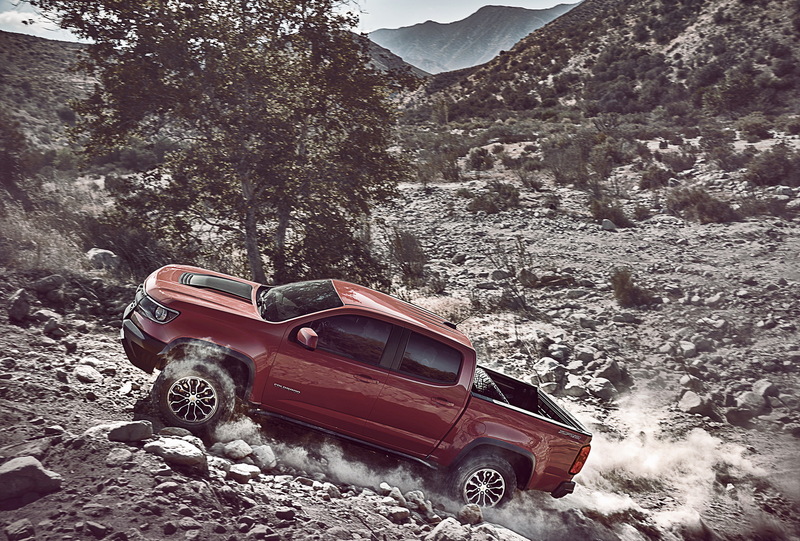 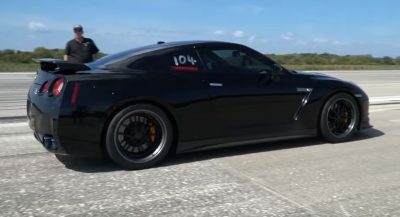 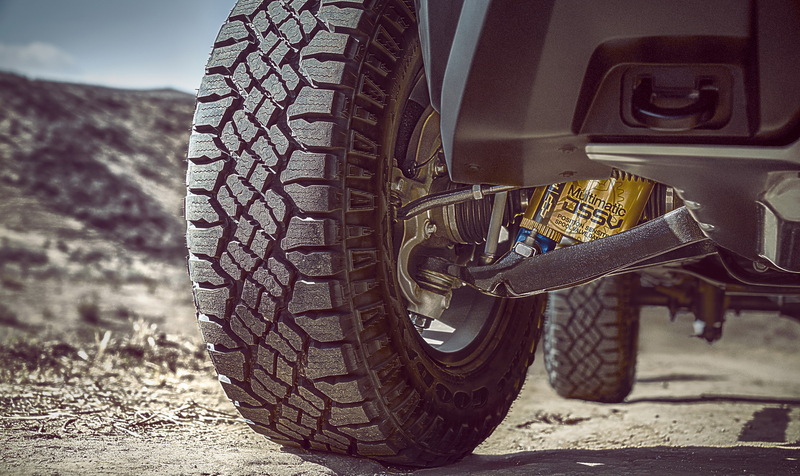 The entry-level ZR2 comes with a pretty respectable list of standard features that includes things like front and rear locking electronic diffs, DSSV dampers, a 2-inch suspension lift, wider by 3.5 inches tracks, modified front and rear bumpers for better clearance, new cast-iron control arms, an aluminum skidplate, a set of 31-inch off-roar tires and the list goes on. 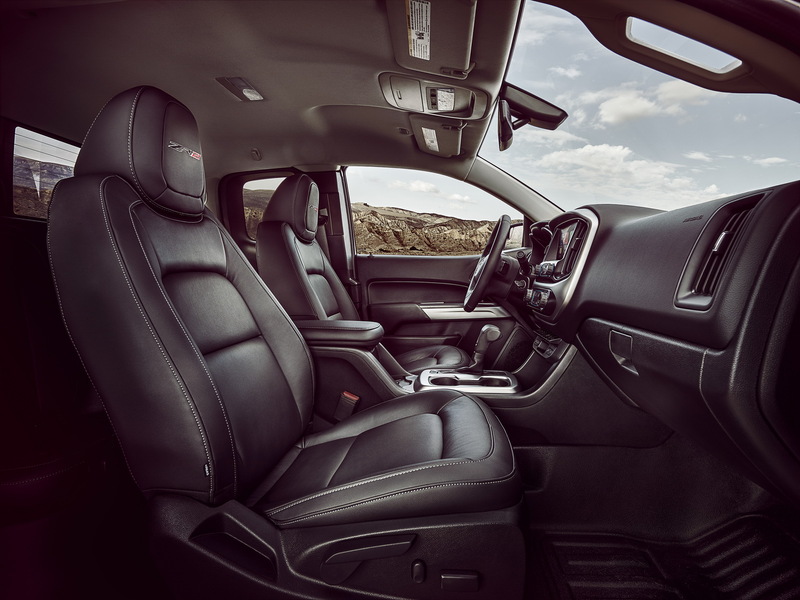 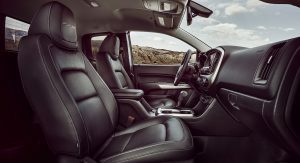 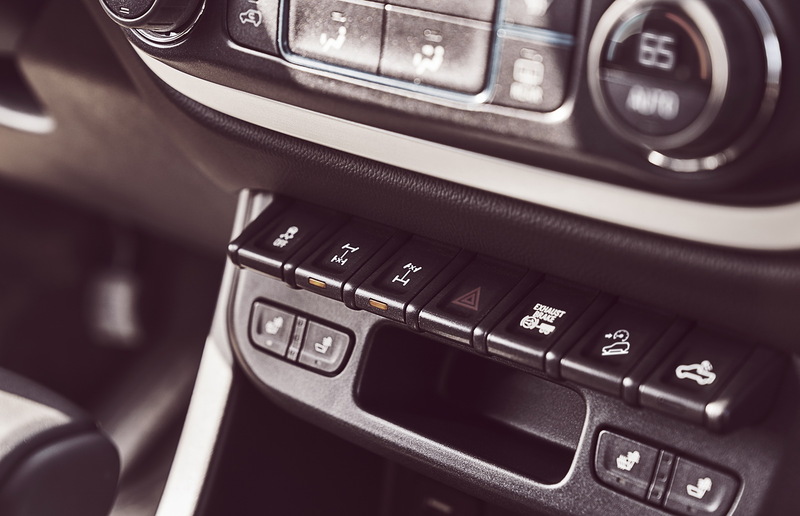 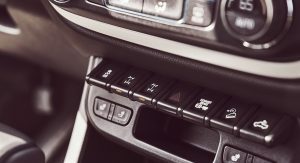 The cabin also comes with standard leather seats and a seven-speaker Bose audio system, while customers can opt for a full-length black vinyl floor instead of the carpet for free, in case they want to get their new truck really dirty. 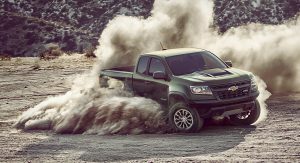 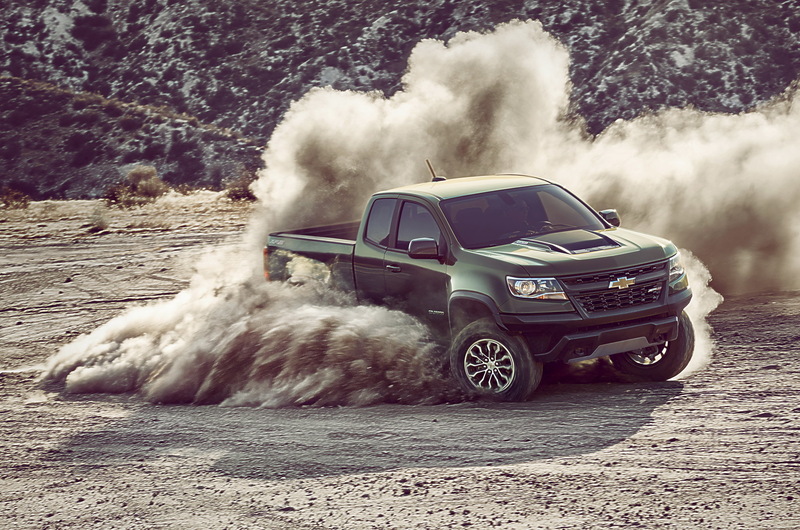 Pricing for the 2017 Chevrolet Colorado ZR2 starts at $40,995 and that includes $940 destination fee. 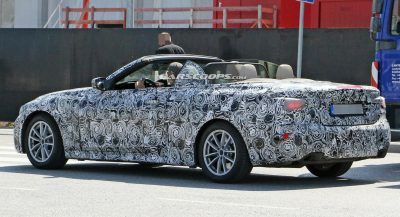 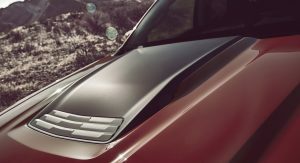 “We’re thrilled to be able to offer it for more than $2,500 less than the next closest comparable vehicles. 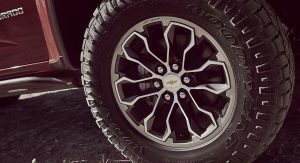 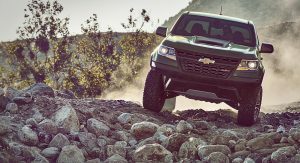 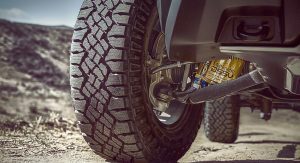 Taken in the context of serious off-roading, $2,000 will buy you 50 years of annual passes to Arches National Park in Moab, Utah,” said Sandor Piszar, Chevrolet Trucks marketing director. 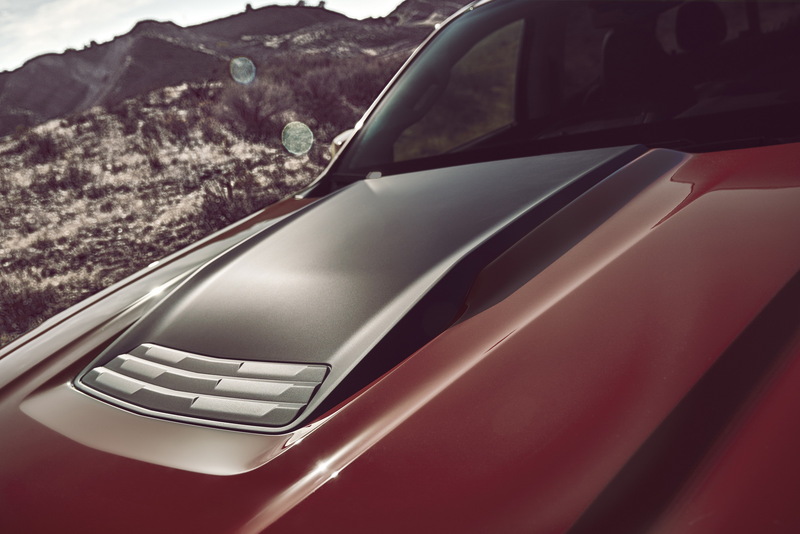 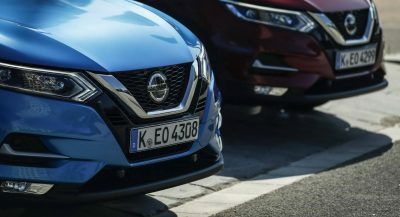 Next PostNext Does This Masculine Makeover Work For The Nissan Juke?